Fast & easy! 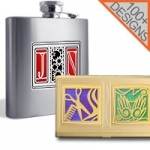 Design your own custom gifts using Kyle's 500+ theme designs, gorgeous colors, & custom engraving. Customize An Awesome Gift With 500 Designs & 30 Colors - It's Easy! 1. Choose Your Item 2. Select Design & Color 3. Add Optional Engraving - You're Done! 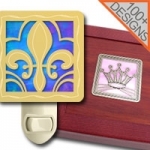 These gifts give you the most flexibility in creating your custom keepsake. 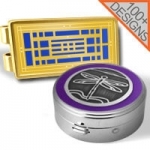 Whether you'd like to personalize a badge reel for work, flasks for a wedding party, a business card case for a college graduate, an ornament for office staff, or a personalized pill box for a birthday - these gifts allow you the most options for personalization. Create wonderful personalized gifts for men & women with a few simple clicks and express a love of animals, a passion for nature, a flare for fashion, a religious devotion, or a professional achievement. Simply choose from any of Kyle's exclusive thematic designs, cool colors, & custom engraving and we'll handcraft your unique personalized gift just for you. Need help? Scroll to learn more about how to create your own custom gift. Select any gift (in our example, small pill boxes). 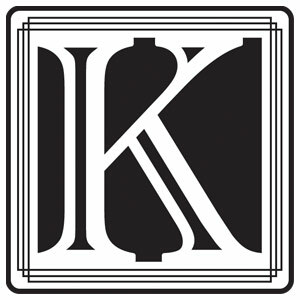 Under "Choose Your Design" click the orange "Choose" button, select a category (example: "Letters" for monogram gifts) and find a design that reflects you or your interests (example: letter K). 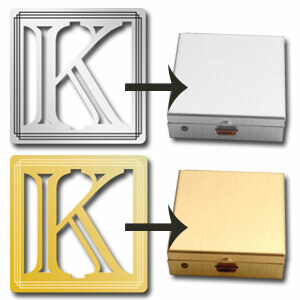 Underneath the design of your chioice, click "Choose Silver" for a silver design (example: silver letter K on a silver pill box) or "Choose Gold" (example: gold letter K on a gold pill box). Under "Choose Accent Color" click on your favorite color. 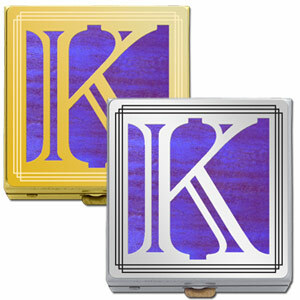 This accent color will be what is placed behind the design you have chosen (purple iridescent shown in our example). Under "Add Engraving" (if available on the gift you've selected), choose the number of lines you'd like to have engraved on your gift and the engraving location. Or, for no engraving, select "No Thanks". 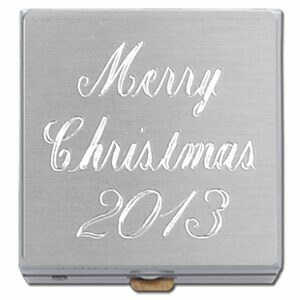 Adding an engraved message will not delay shipment of your custom gift, which will be on its way to you in 1 to 2 business days after you place your order. 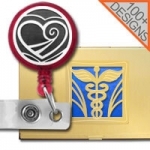 Give amazing gifts for every interest - choose designs with occupations, animals, sports, popular symbols, and more. Browse Shop by Interest to see creative gifts featuring any of Kyle's designs.